A perfect gift for your pastor! 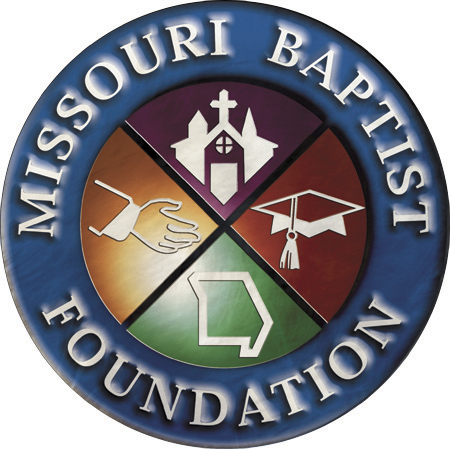 Serving Missouri Baptists and their ministries for more than 60 years, with more than $140 million in assets. A one-stop shop for the finest and most complete selection of nautical gifts, deco, and instruments available today! Call toll-free 866-478-0261 or sales@nauticaldecorandgift.com. 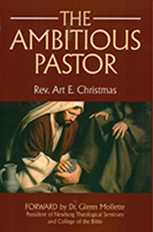 A wide selection of crystal pastor gifts to express gratitude to pastors and clergy leaders. Include your business in our Advertiser Directory! that includes a 12-month listing. You may contact us here or call 573-635-5939, ext. 8.